This month in Hub, we are hyper focused on Branding and Delivering an Exceptional Client Experience. How people feel when they sign up, come in, and use your gym are all key factors in your success. If you’re not paying attention to this, they most likely won’t stick around for the long term. If asked today, would your members and staff say they are “known” by you? Do you take purposeful time out of your day to enter into theirs? Do you recognize special days or events in their lives? Do you celebrate when they are celebrating? Do you know when they are struggling, and why? The majority of gyms pride themselves on their “community feel”. But, what does that actually mean? Does every member feel this community, or is it just a core crew that is really connected? Do you have special things in place that make people – all your members – feel like they belong to something greater and bigger than themselves? In a survey we conducted, 80% of gym owners said what they thought their members valued most is community. 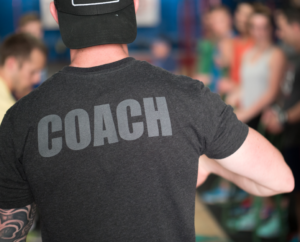 More than coaches and their expertise, almost two times as much as programming, and six times as much as low membership fees. So, if this is so important to your members, what is your strategy for making sure good, true community is happening for every person who walks through your door? No engagement – Just let them find their own way. The “if we build it, they will come” mentality. Birthday? Have no idea when it even is. This is not a super common approach in the CrossFit world. Automated engagement– Not personal at all, but the thought is there. In a world where way too much is automated, people want/hope for more. Let the CRM handle the birthday wishes, where everyone gets the same “Gym XYZ wishes you a happy birthday”. Intimate engagement– Your door is always open. You are approachable. You remember details about important events. You take the time to tell individuals exactly why you appreciate them and make specific moves to invest in their success. Your birthday wish lists out the reasons why you are thankful they are on this planet and how their life makes a difference in yours. Which level would you want if you were on the receiving end? I can tell you, the ones who give level 4 engagement are the ones who make the biggest difference in someone’s day. Where does your gym land in how you are engaging on a daily basis? Sure, it’s a lot of work to constantly land in the levels of #3 and #4, but the investment of your time and care will pay dividends. It doesn’t have to be just you. Train your team to engage on the deeper levels. 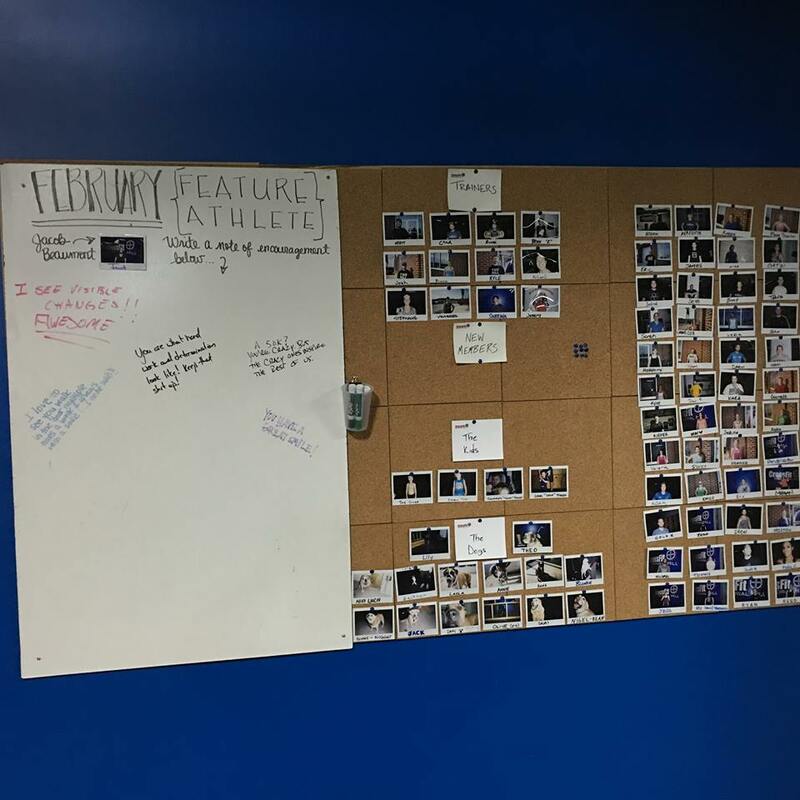 The HillKC, owned by Matt Scanlon, has set up a system that has enabled his Member Experience Specialist to create a Trainer/Member board where they have a featured athlete of the month and people can leave encouragement. Their people love it. Ashley Bascu, owner of CrossFit 317, has scheduled individual goal setting sessions with each of her members. It has given her 1-on-1 time to get to know each member a little bit better. Because she listens to their desires, needs and concerns, she is able to recommend additional specialty services- nutrition, skill session, Oly, etc. – that can help them reach their goals. In her gym, they have a goals board and the individuals aren’t able to write their goals on it until they sit down for a session. A win-win for everyone. We challenge you to use these examples to motivate your thinking of how you can create an even more engaging environment. People want to get fit, but what they really want is someone to notice and care. You have the unique privilege to be that person today in your staff and members lives. The gym owners who go the extra mile are the ones who are remembered. 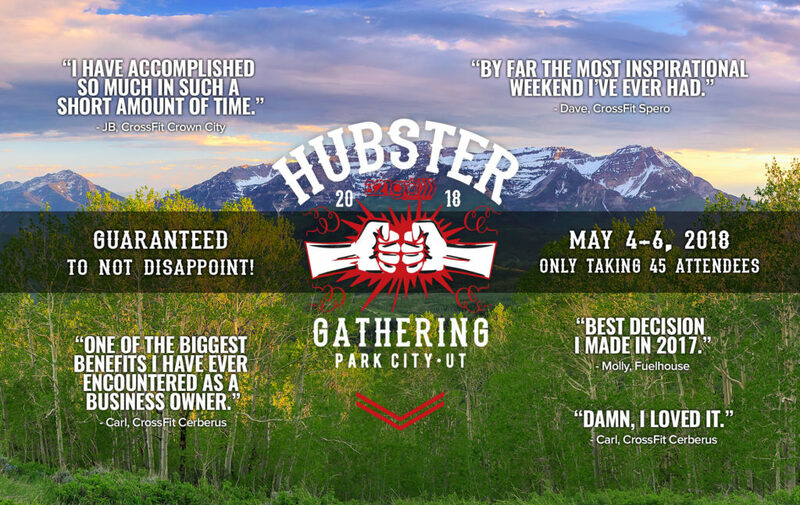 Join us May 4-6th at our upcoming weekend business seminar in Park City, UT for weekend packed with tools and resources to take your gym to the next level and reach your goals. Not just talk and motivation though, you’ll leave with an actionable plan! If you’re ready to reach a new level of success, or you’re stuck, this will be a weekend not to be missed! Our whole 321GoProject team will be there, ready to invest in your success! !